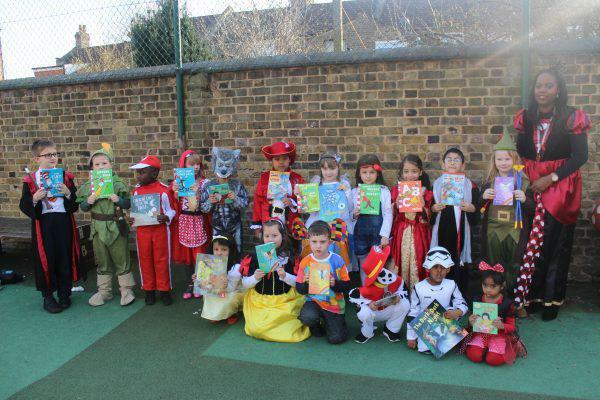 World Book Day was celebrated on 2nd March 2017 by children and staff who dressed up as their favourite book characters. 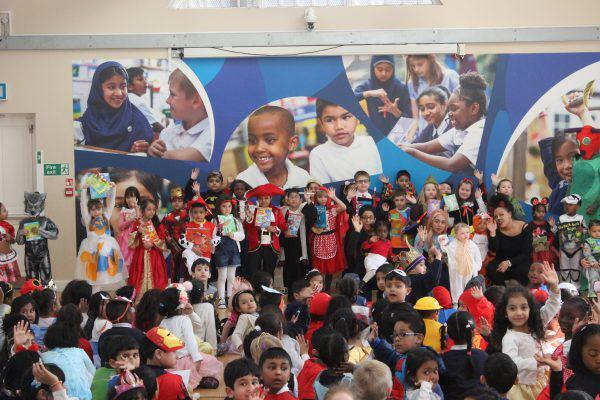 A special assembly was held and book prizes were awarded to the most imaginative and best dressed boy and girl in each class. 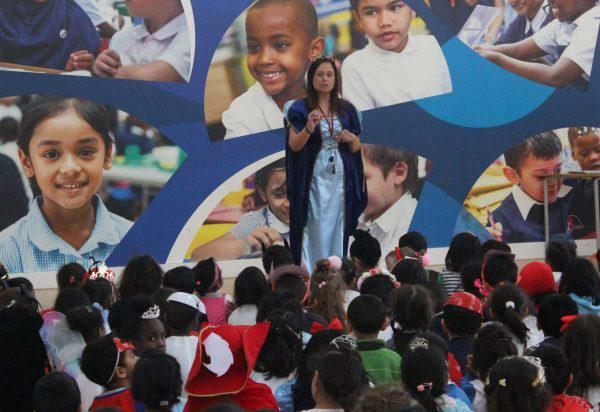 Children enjoyed participating in lots of activities such as acting and reading aloud in their classes.